When detected early, colorectal cancer is very treatable. 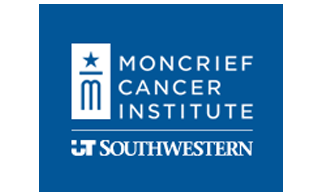 Moncrief Cancer Institute offers colorectal cancer screening that is simple and convenient - at no cost for individuals who are uninsured and for those who qualify. Most people should begin screening at age 50. African Americans and those who have a family history of colon cancer may be at higher risk and may need to be screened earlier. If you are at a high risk, talk to your doctor about when to begin your screenings.